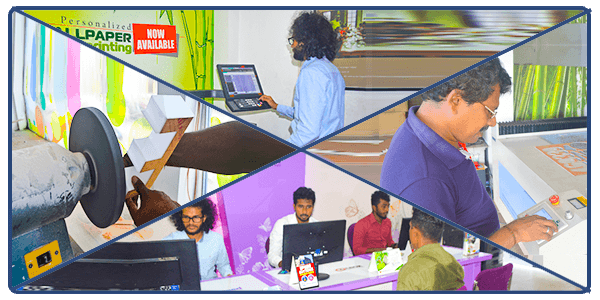 As a market leader in the outdoor advertising arena, SilverReed offers a diverse range of high-quality services for our clients. 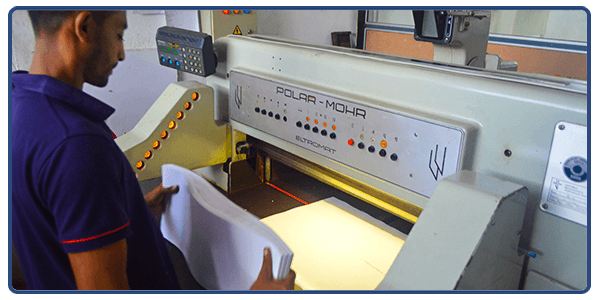 The term Digital Offset Printing refers to a class of offset printers that manufacturers have been able to highly automate – streamlining the setup and changeover process. 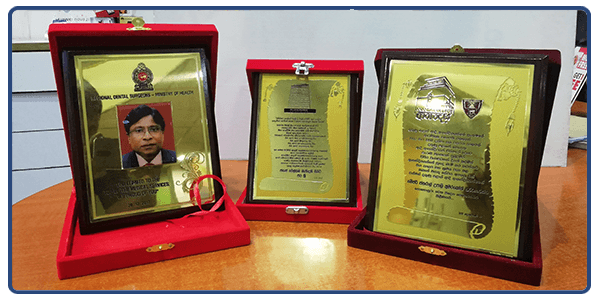 Visiting cards, leaflets, invitation cards, birthday cards, menu cards, party hats, ID cards, file covers, booklets, company profile, event tickets, flyers are some of the things we do with digital offset printing. We believe that the best approach to offset advertising is to be flexible and to be able to adapt to changing environments and evolving customer demands. 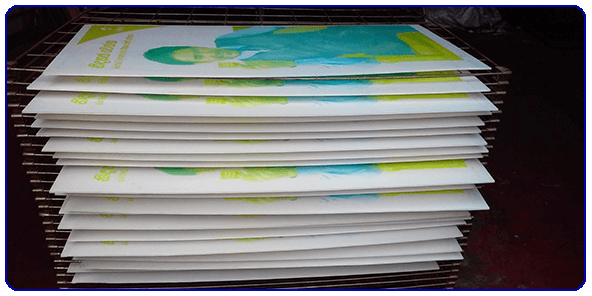 Offset printing is the best choice when larger quantities are needed, and provides accurate color reproduction, and crisp, clean professional looking printing. 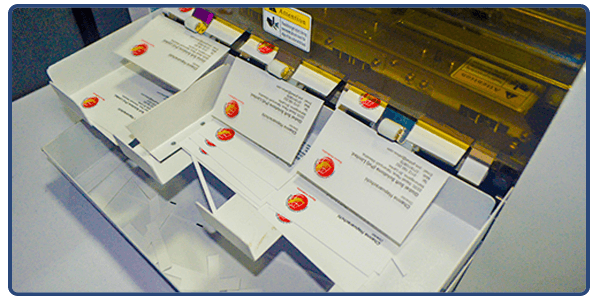 A large variety of paper types with custom finishes can be used in offset printing. 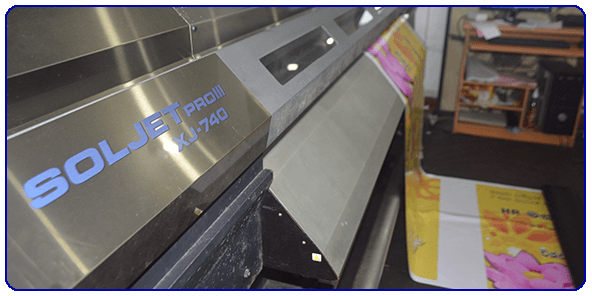 We provide a creative and amazing assortment of print products and premium papers such as Booklet, Magazine, Company profile, Calendar, Book Printing and more in high-quality with our state-of-the-art latest machinery imported from Japan and China. 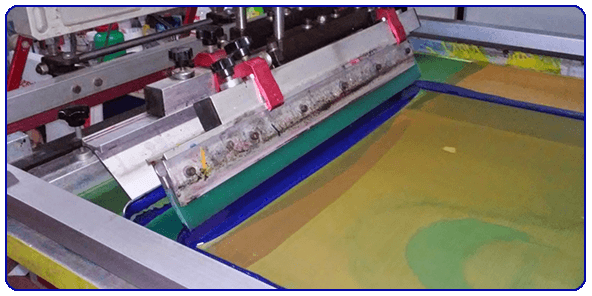 We’ve been creating beautiful digital printing for over 15 years, right from the start of the digital printing revolution. SilverReed has been at the forefront of the digital revolution for over 15 years, perfecting the art of digital printing since 2002 – giving you unrivalled experience and quality. 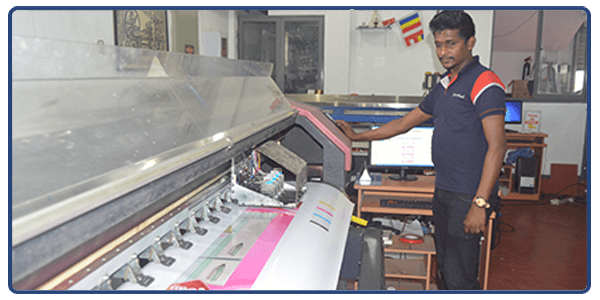 We do specialize in Digital printing with latest Japanese High-quality Machines while delivering our services and products in a short period. Our experience, expertise and outstanding customer service are here to provide you with the best print at the lowest price. 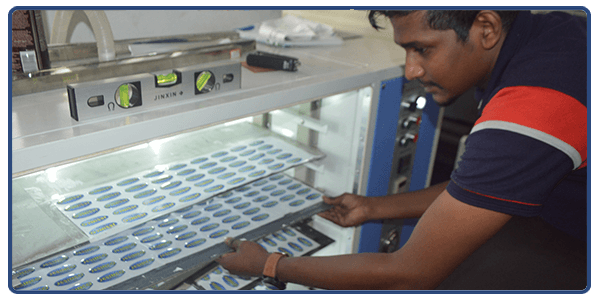 We are capable to deliver you superior inkjet solvent printing that has the virtually limitless option. We maintain the photo quality of digital images with superior outdoor durability. Creative Solutions can print and install digitally printed wallpaper with any printed image you want on it! This can transform your wall into a beautiful full-color digital print. Perfect for the home or the office, we print stunning high-resolution images onto a range of different wallpapers. 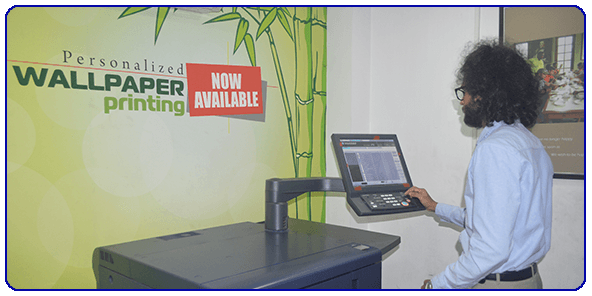 Whether you want to print your own photos or other designs, our printing machines can reproduce all the details perfectly with a high-speed printing capability. 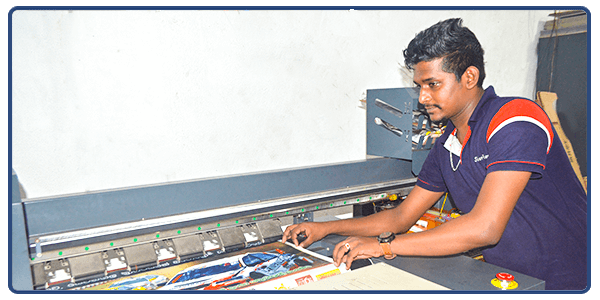 Textile printing involves the production of a predetermined coloured pattern on a fabric, usually with a definite repeat. The ideal way to advertise your business. Our advertising boards are tailor-made to exhibit at supermarkets, shops, offices, and Highways. Suitable sizes are 2×3, 4×2, 5×3, and 6×3 feet. Manufacturing companies can boost awareness of their brands and their customer engagement with printed materials. The perfect promotional items can go a long way toward connecting your target audiences with your company. We can make your company’s message more effective with our promotional items. Whatever your outdoor advertising requirements are we’ve got a solution to suit. We are the industry experts when it comes to both traditional and digital outdoor Advertising and we can tailor our service to suit your marketing needs and budget. Whether you’re a small startup enterprise, a mid-sized organization, or a large national or international corporation, we’re confident that we can deliver whatever you need, with an eye-catching, strategically-placed your advertisement to get your message across in the most effective manner. From unique custom architectural signage to eye-catching fast-response banners, we utilize the latest technologies to develop the most effective results. 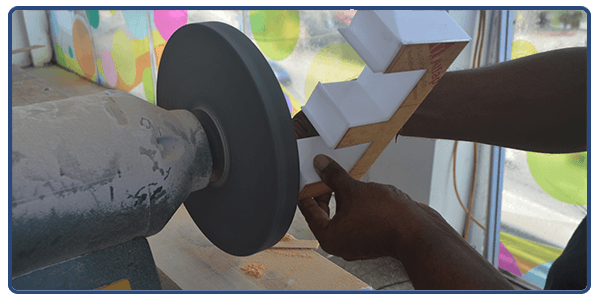 We are professionals with more than years of experience in sign manufacturing and have a full service sign manufacturing plant dedicated to your needs. We have a wide variety of signage to offer you. Hoarding is a large outdoor advertising structure, typically found in high-traffic areas such as alongside busy roads. 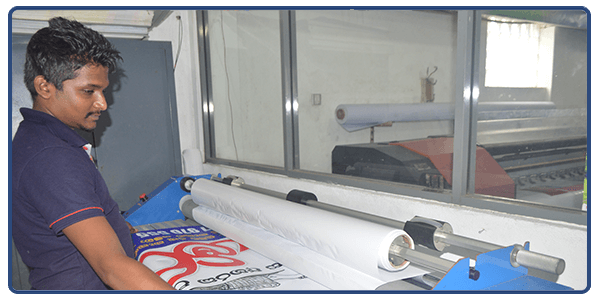 Being in the industry for more than two decades, SilverReed is the one-stop advertising solution provider for all the diverse indoor and outdoor adverting requirements of many Sri Lankans.